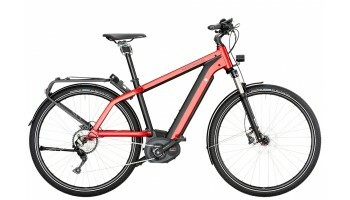 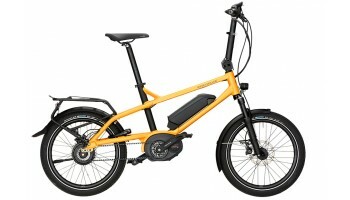 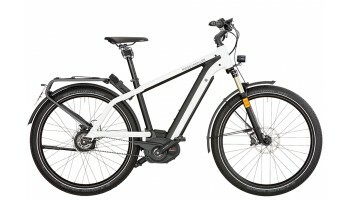 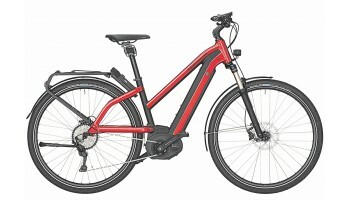 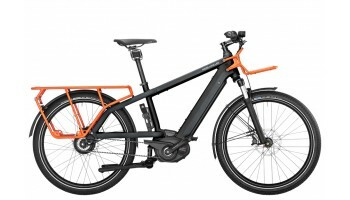 Over 50 Riese & Muller eBikes In Stock Today! 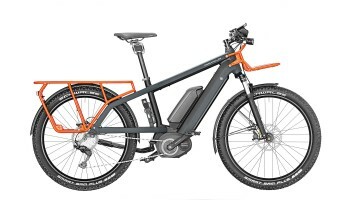 For years now Riese and Müller have been a pioneer and innovator in eBike manufacturing. 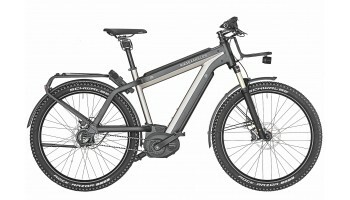 Started by 2 engineers, the company won innovation awards within 1 year of launching and has grown to become an internationally renowned leader in the eBike game. 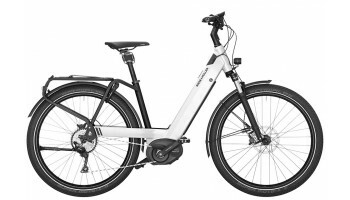 With the superlative German eye for precision engineering, their premium eBikes are both incredibly efficient and robust whilst maintaining their roots in stylish design. 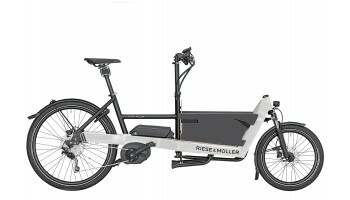 Riese and Muller allows you to easily shoulder the challenges of every possible route. 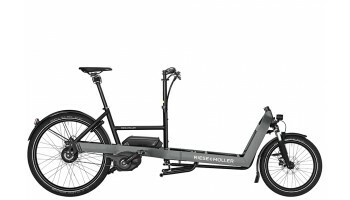 Only using Bosch motors, you can be assured that Riese and Muller eBikes work harmoniously with the system with generous autonomy's from the 400Wh, 500Wh and 1000Wh batteries. 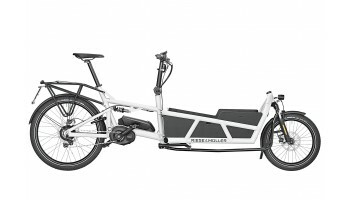 The passion for bikes and innovations, as well as their perfectionist approach dominate Riese and Muller's work. 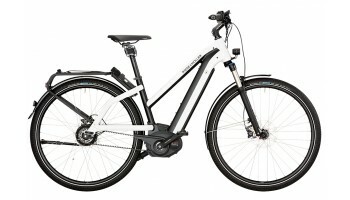 The products that result are eBikes and eCargo Bikes of the highest quality, perfected down to the tiniest detail, featuring state-of-the-art technology and pioneering design. 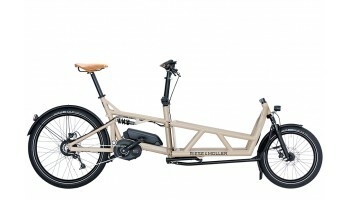 Or in other words, true German engineering skill. 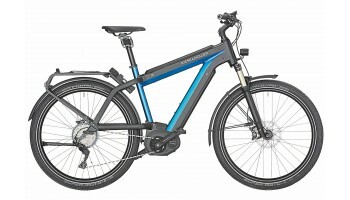 Riese and Muller 2019 Electric Bikes are available at our showroom in London Bridge to test-ride and buy today! 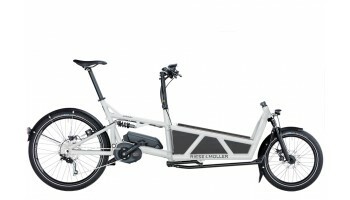 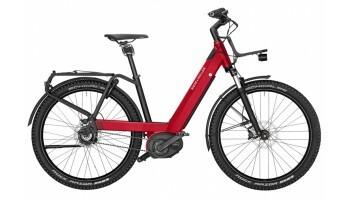 Fully Charged have specially ordered over 200 eBikes from Riese & Muller for 2019, and have staggered delivery of them throughout the year, generally meaning a faster delivery time than anywhere else in the UK. 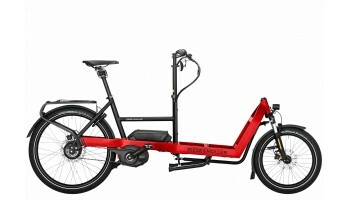 Please enquire for accurate delivery dates.